Can You Use Indoor Tanning Lotion Outside; The Best Option? 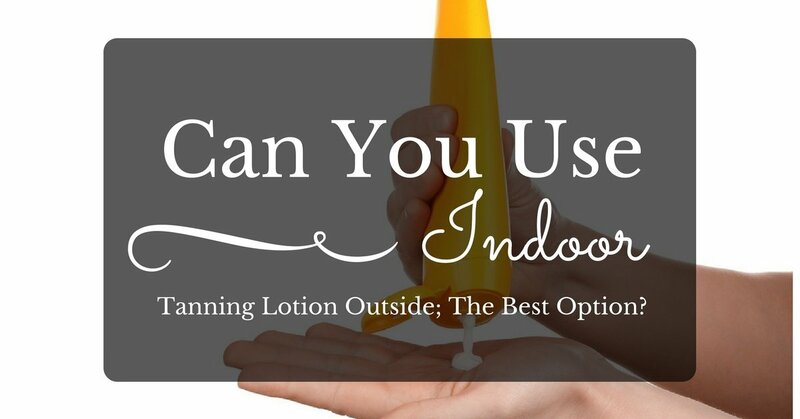 →Can You Use Indoor Tanning Lotion Outside; The Best Option? So you have been thinking of changing your tanning station and doing it naturally and have been wondering can you use indoor tanning lotion outside? I have been in a similar situation and questions after questions can't seem to stop coming until I did some necessary research. Can the indoor lotion work to protect my skin or even deepen my tan? These questions are quite a bother especially when you don't have the answers. For starters, you should know that indoor tanning lotions are very different from the typical suntan lotions meant for the outside.Believe it or not, the difference is quite significant. To start with, indoor tanning lotions may have SPF or not. Indoor tanning has always relied on to a controlled environment with its manufactured UVA rays which the free tanning lotion has otherwise. The indoor tanning lotions rather than blocking the UV rays enhances them. Its property to increase the UV rays should be a major disqualifier for its use for outdoor tanning. Who would want to look burnt and flaky? I know I wouldn't. Indoor tanning lotions work better in short sessions for tanning than longer ones. The natural suntans become often used for more extended sessions spent outside in the sun whereas the indoor lotions are for more intense but short sessions. Using indoor tanning lotion outside wouldn't give you the dark tan of your dreams. Indoor tanning lotions are suitable for ﻿t﻿﻿anning﻿﻿ bed﻿s since they don't damage the acrylic material of the tanning beds. It is quite advantageous of the indoor tanning lotions. Designed for indoors and the tanning beds, you shouldn't try to force it for outside use. The indoor tanning lotion protects your skin's moisture levels hence allowing opening up of the pores intensifying the exposure to UV. The indoor tanning lotions work faster giving you a deeper tan which is also sustainable by use of processes of magnifying, conditioning as well as moistening your skin. The intensity of your tan becomes caused by UV light magnification by natural oils present in some indoor tanning lotions of high quality. The indoor tanning lotions also contain natural oils; Aloe Vera, antioxidants, minerals, vitamins as well as botanical extracts give your skin the moisture required for the deep and dark tan. However, there are several do's and do not's associated with outside tanning which you should keep in mind. First of all, you should choose the indoor lotion with bronzer to avoid itching, and it should be your skin type cream, otherwise, stick to the outside tanning lotion. To do outside tanning, you should avoid the peak hours which starts from ten in the morning to three in the evening since the sun radiation is of its intensity and this can damage the skin. 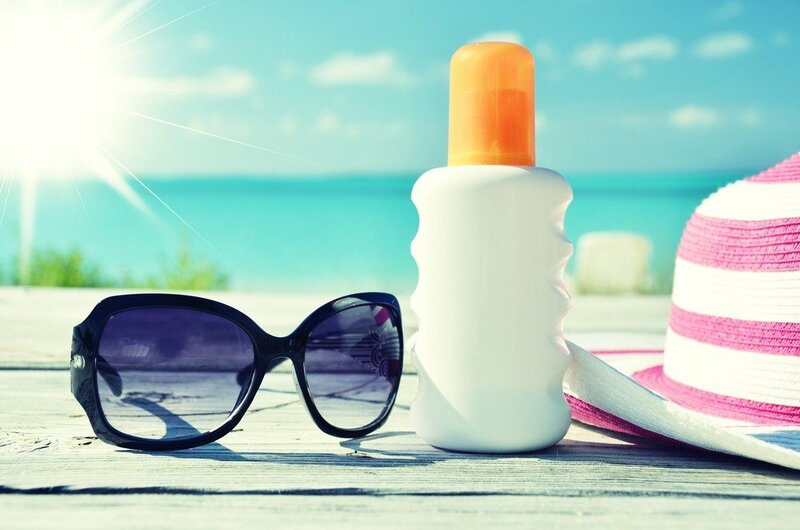 You should also apply ﻿su﻿﻿nscreen with an average 30 SPF to help protect from the damage of the sun. 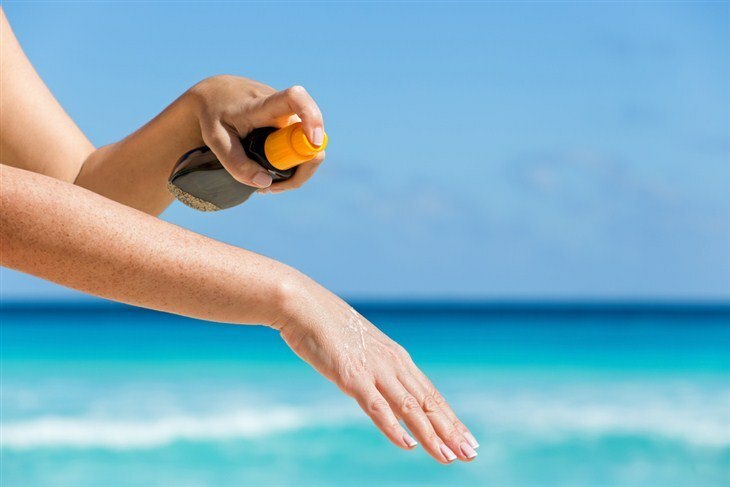 Use the sunscreen half an hour earlier before embarking on the tanning session, and you shouldn't forget to keep applying at two hours interval despite the SPF range. Also, a good thing to remember is to always have with you an after-sun lotion in case of sunburn. The after-sun lotions help to heal as well as rehydrating dry, cracked skin. Sometimes you don’t want to go for tanning in the sun and desire a sunless tan. 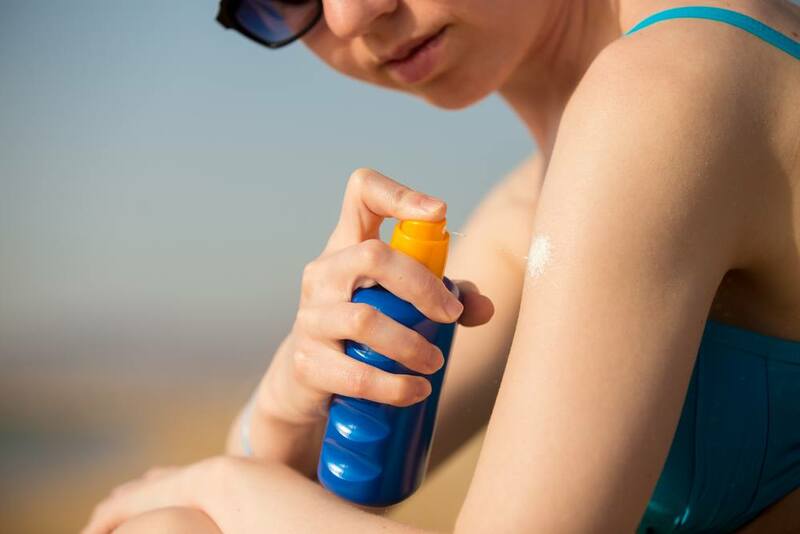 Remember to buy products like lotions, wipes, and creams to get a safer tan. Some of these products can hydrate and darken your skin since they have the responsible, active agents like carbohydrate and dihydroxyacetone respectively. For a sunless tan, you should shave after which you wait for half a day which is 12 hours before you apply a self-tanner which prevents irritation of the skin. You shouldn’t apply the self-tanner without protective gears like a mouthpiece, nose plugs and goggles which help avoid inhaling of the chemicals or even ingestion of the same which can be harmful to your health. However, with the﻿ self-tanner, you can apply it yourself or even go to the tanning salon to get help with your spraying. Tanning outside is fun, but you shouldn't make the mistake of using any indoor tanning lotion outside without having the needed facts. You would suffer unfortunate consequences of burnt, cakey and flaky skin. The exposure to intense UV rays can also cause skin cancer. Indoor tanning lotions work faster and in shorter period thus well suited for indoor tanning though you can also choose the indoor lotion perfect for your skin if you want a shorter time of tanning outside. I believe your mind now put at ease; you can make a wise choice. If you liked this article, please leave your comment below.